The best remixes are the ones that breathe new life into old records, especially with tracks that don’t get the shine they deserve. 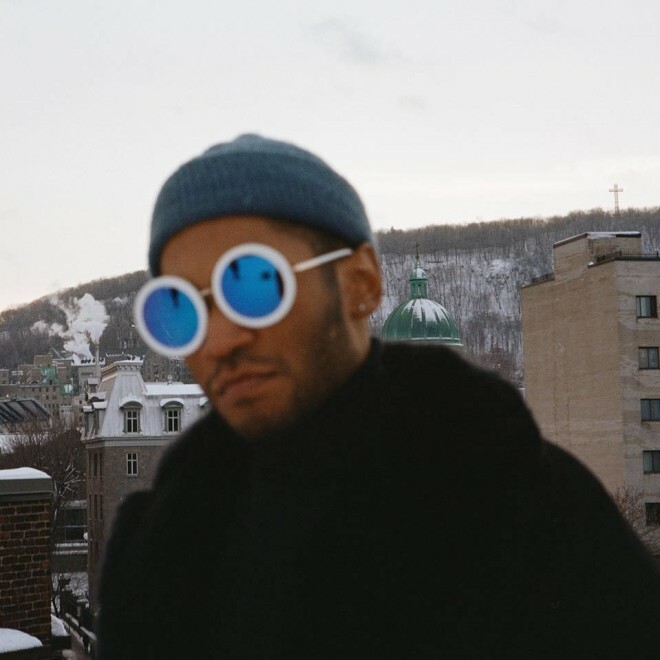 Kaytranada has always been particularly good at that. Today he maintains that reputation with two new edits: one of Sade‘s “Kiss Of Life” and another of A Tribe Called Quest‘s “The Night Is On My Mind.” Listen to them both below.